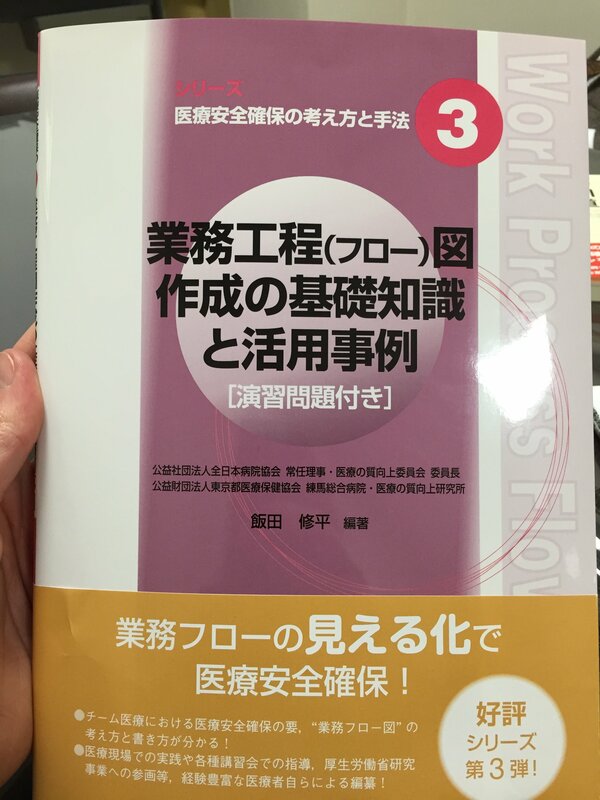 I had discovered during the prior 17 months that Lean practices are less common in non-manufacturing sectors such as hospitals and that Japanese thinking is not synonymous with Lean thinking. You can read about my experiences visiting many Japanese organizations in the category “Gemba/Site Visits”. I managed to sneak in the trip the day before the movers came to our apartment to pack up our belongings and furniture, four days prior to our final exit from Tokyo as official residents of Japan! I couldn’t pass up this opportunity to go to the gemba – especially for an intimate tour (there were just four of us) and time to talk with their leaders! 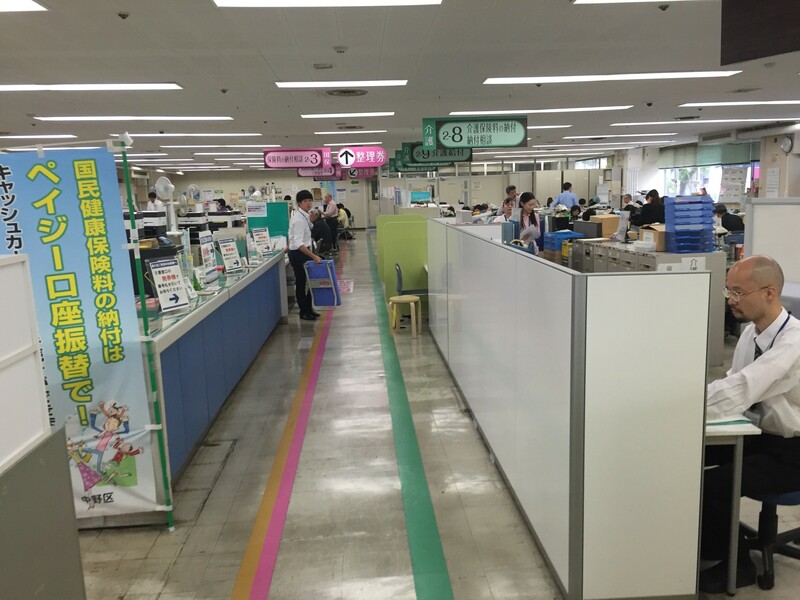 I’ve been meaning to write about these visits for ten months – and I am especially focused writing about these visits and clear out my “backlog” of gemba visits to Japanese organizations, as I will be going back to Japan next month. I have several interesting meetings and site visits lined up – including catching up with Tim, Mrs. Ogura of Ogura Metal and my co-host to Ashikaga, and of course my friend Mr. Isao Yoshino, and will be adding to my ever-growing personal kanban “waiting” queue! There was so much to learn in these visits that I’ve separated my reflections and observations into several blog posts. Entrance to the Nakano City Ward office. Our first stop on that June morening last year was to the Nakano Ward “city hall”. Nakano City (Nakano-ku in Japanese) is one of 23 wards or districts within the broader Tokyo metropolitan area. It was inspiring to learn how a government bureaucracy is focused on delivering excellent customer service (omotenashi) thorough developing their people and creating an environment where improvement ideas are not only supported, but celebrated. Our host for the visit was Mr. Nagata, who serves as the Councilor of their internal improvement group, called the Kaikaku Department (read on to learn about the history of the department’s name). A kaizen example – color coding paper forms to make them easier to identify and find. This post is based on what I learned from Mr. Nagata and his colleagues, and from Tim’s explanations and commentary. The number one focus for Nakano City government is “omotonashi” (the concept of Japanese hospitality). Mr. Nagata explained that the ward delivers on its goals is by developing people to work self-reliantly to improve the satisfaction of constituents. In order for employees to “give great satisfaction” to constituents, employees must enjoy what they are doing! 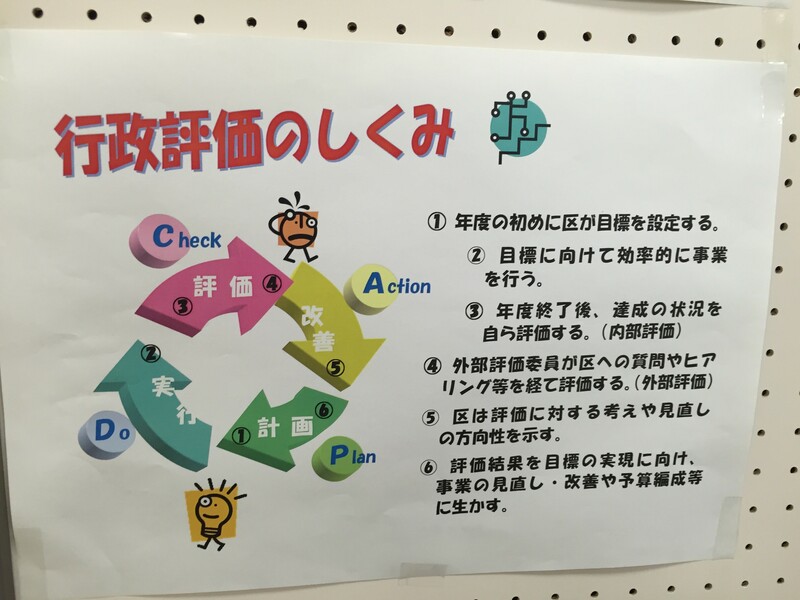 Information on PDCA and kaizen displayed on the ground floor of the Nakano Ward Office. Tim and Mr. Nakano explained that thirteen years ago, local governments in Japan were in a “bad position” and experiencing the same economic crisis that was happening across Japan. This was the same economic downturn that caused the Japanese town of Ashikgaga to seek a way to “revitalize” their city and their people through the use of 5S and other Toyota Production System (TPS) principles. The Mayor of Nakano was passionate about omotonashi and for the government to deliver excellent customer service to the ward constituents. 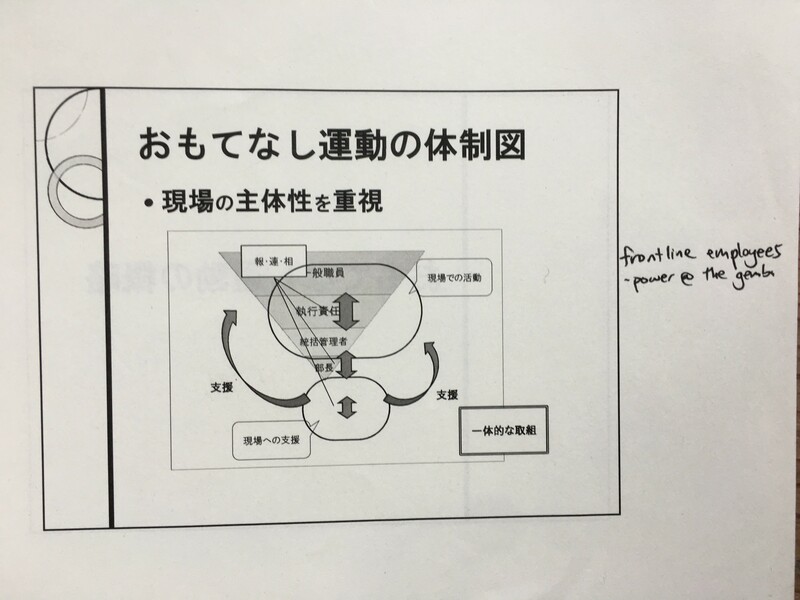 He had some awareness of TPS and kaizen and wanted Nakano to develop it’s own unique version of TPS as a way to achieve their goal of excellent service. Mr. Nagata spent some time showing us slides and talking to us about how Nakano City Ward approaches improvement. First, develop an awareness of the problem (“kizuki”). This can either be acknowledging problems that everyone sees easily or can be good ideas for problems that many might not even realize exist. 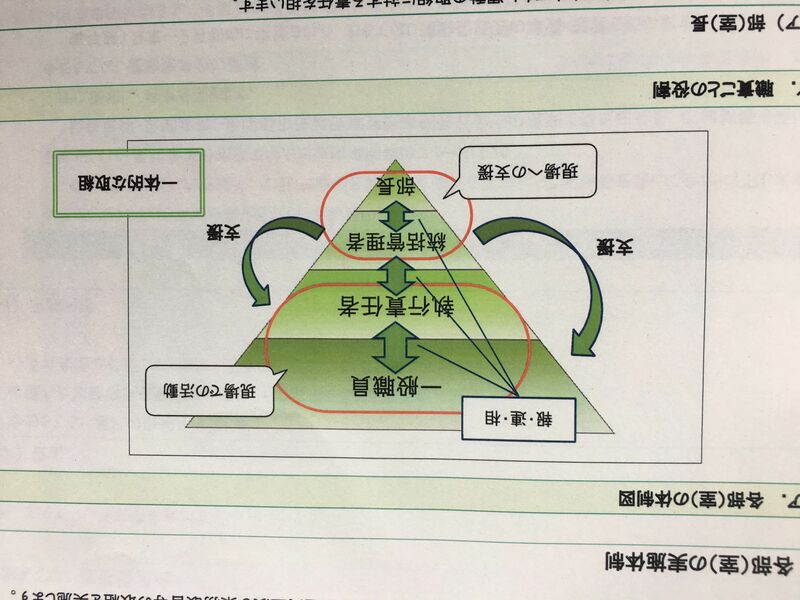 The Nakano Ward leadership structure is an inverted pyramid, with frontline employees being the power of improvement and omotonashi. The goal of using PDCA is to make an atmosphere where employees can easily bring forward their ideas for improvement. Experiment with a simple solution and “small steps”. Don’t make a solution too difficult – keep it simple and first see if it works. It’s okay if it’s not perfect right away. Checking is the most important step! Understand why something worked or didn’t work. Success isn’t the primary focus – it is about learning and continuous improvement. Ultimately it is by learning that the workplace is revitalized and employees feel happy. Side note: I found it interesting that at Nakano City Ward, as well as other organizations that I’ve visited such as this Tokyo hospital, use the Roman characters for P – D – C – A, not Japanese characters. This same phenomenon can be seen in advertisements and billboards throughout Japan. I’ve been told that using the Roman characters are used to highlight or call out special words or concepts. Example of a chokoto kaizen. 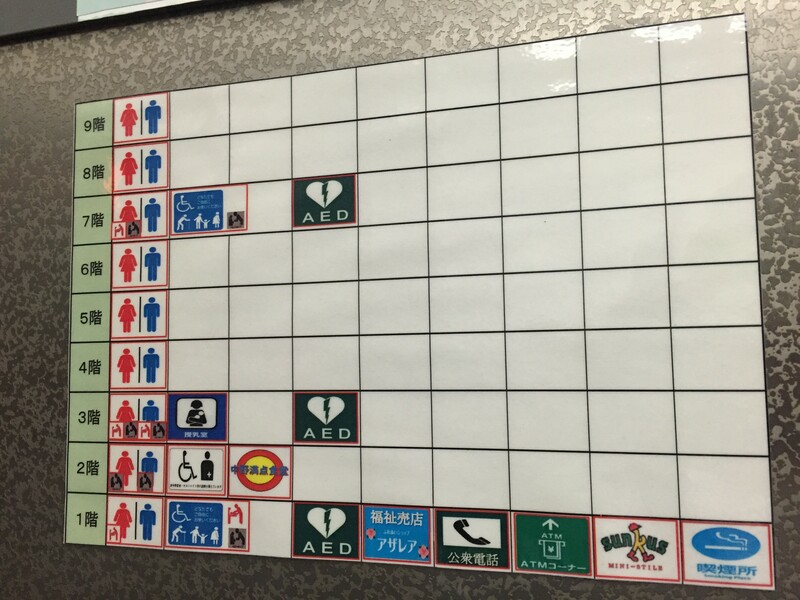 Staff made a visual map of key functions on level of the office building to make wayfinding easier (especially for elderly and non-Japanese speaking constituents). 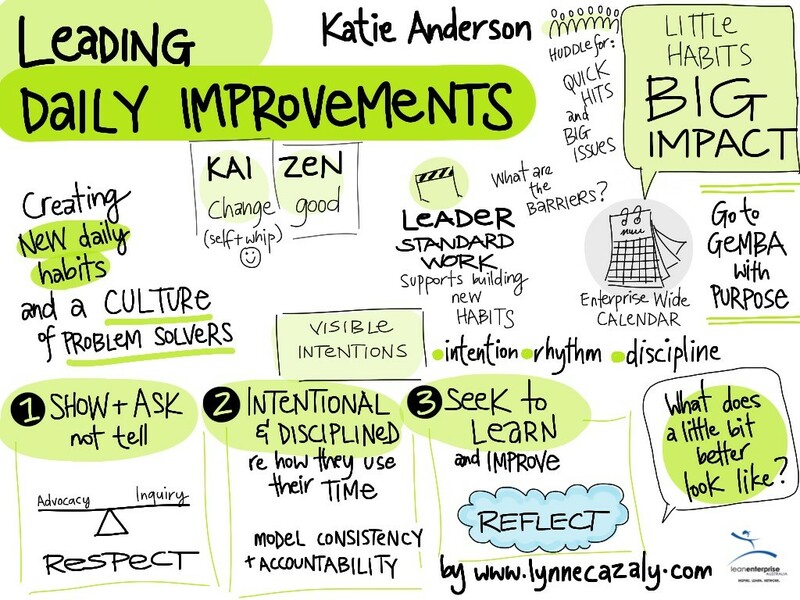 Kaizen are small, incremental improvements that are usually bottoms up. 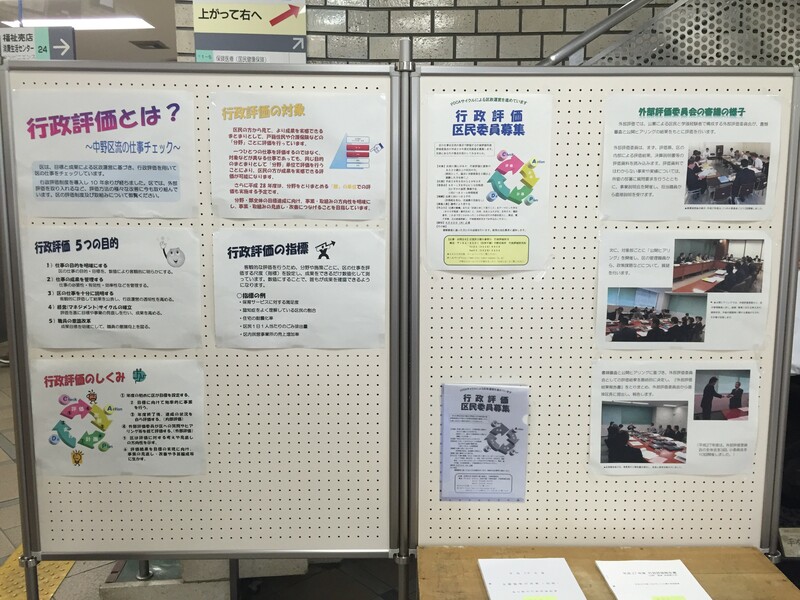 These are the improvements that can be suggested and tested daily during the 5 minute stand-up meetings that are held by each area manager in Nakano City Ward. Our hosts referred these types of improvement as “chokoto kaizen”. “Chokoto” is slang or informal way of saying the Japanese word for little “chotto”. 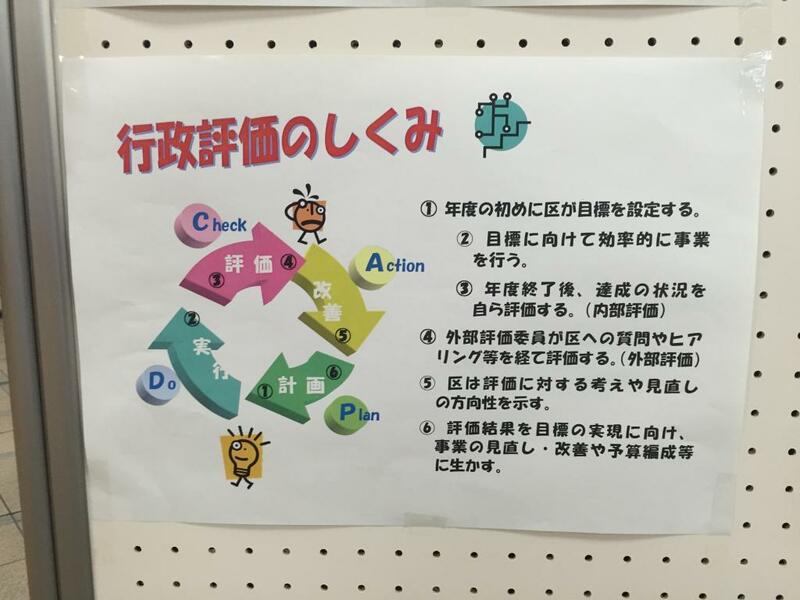 Nakano Ward has a process for employees to submit improvement ideas (though they didn’t describe it in detail). 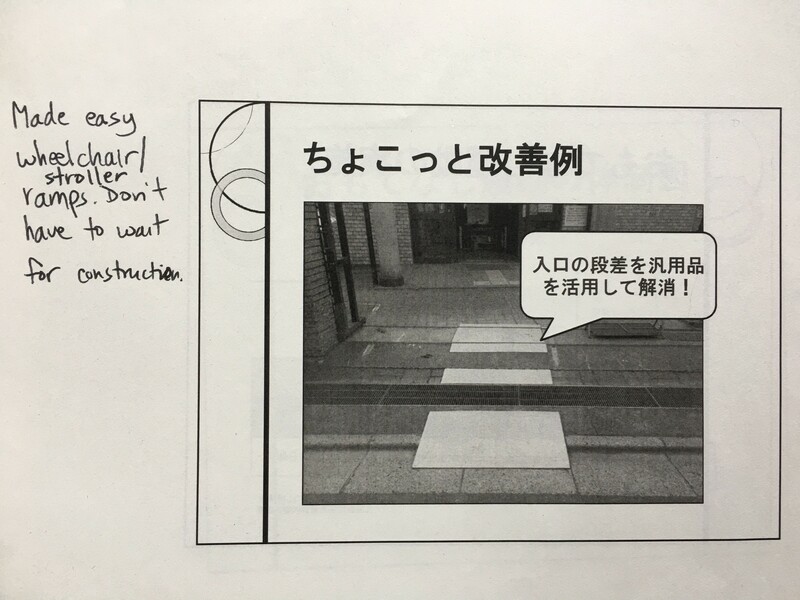 Another chokoto kaizen example – improving safety and ease of transportation. Officially about 70-100 ideas are submitted each year, though Mr. Nagata said that many are “just done” and not submitted or tracked through the Kaikaku Department. Managers just support their staff in making the small changes. 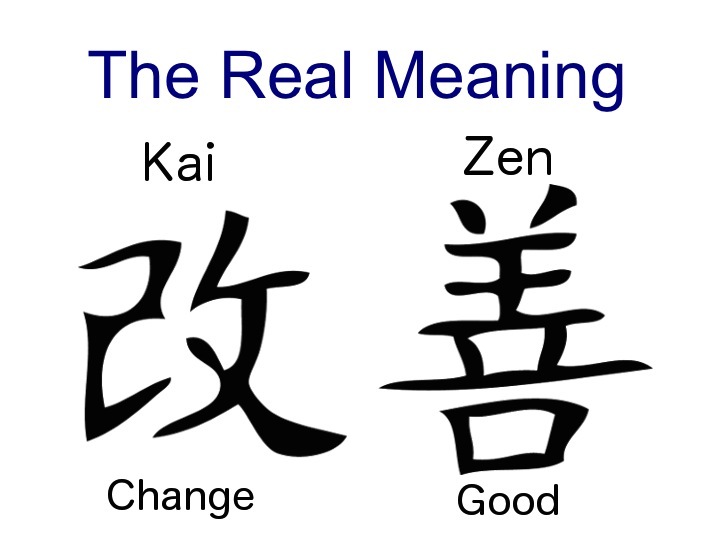 This is the first time that I had heard the term “chokoto” in reference to kaizen (although it is also possible that my Japanese wasn’t attuned enough on earlier gemba visits to hear it). However, the importance of small, daily improvements done by everyone from the frontline to senior leaders was a consistent theme across all lean-minded organizations that I’ve visited in Japan – from Toyota Memorial Hospital to a company that manufactures equipment for electricians. Kaikaku are larger, breakthrough changes that start with a top-down goal that is then broken down into smaller parts. Groups of employees work together to develop more innovated creative tests of change. 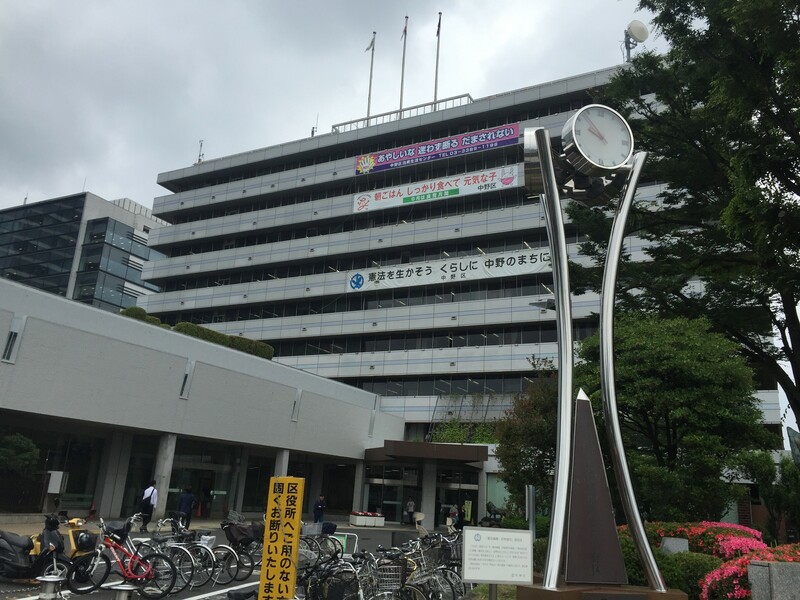 Nakano Ward leaders believe that Kaizen and kaikaku are both important. They supplement and complement each other. No matter what, they explained that it is important to have a goal from the top first to provide direction (this sounds like hoshin kanri – or strategy deployment – to me). Without a goal, even small “chokoto” kaizen can be done in too many directions and isn’t focused. 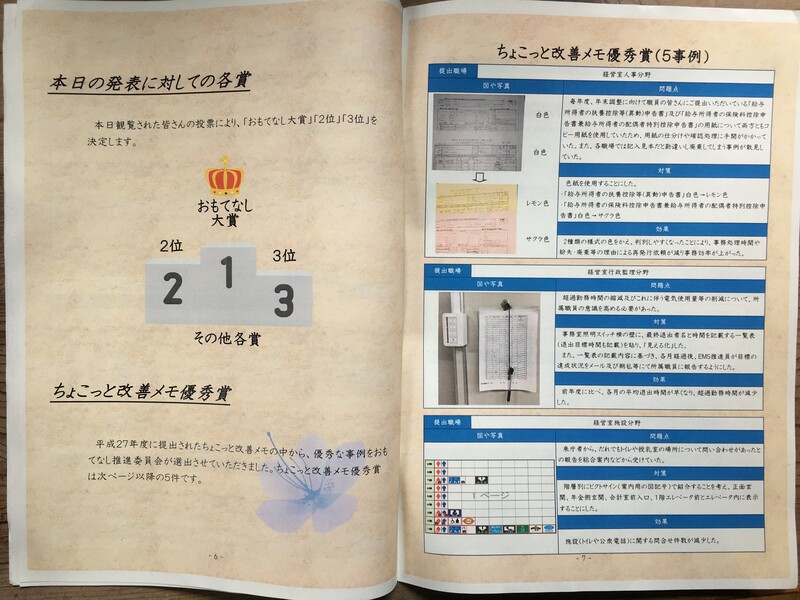 For the first thirteen years of their omotonashi improvement efforts, Nakano Ward focused their energy on chokoto kaizen. Recently, the leaders found that the mindset for kaizen had been anchored within employees, but that innovation for bigger breakthroughs was not happening often. The Mayor decided to change the name of the Kaizen Department to the Kaikaku Department to increase staff’s awareness that improvement is not just gradual small change, but also can be bigger ideas. Image from the 2016 Kaizen Tournament newsletter. Nakano Ward believes that celebrating their staff’s improvement efforts is important for engagement. They do this in several different ways. 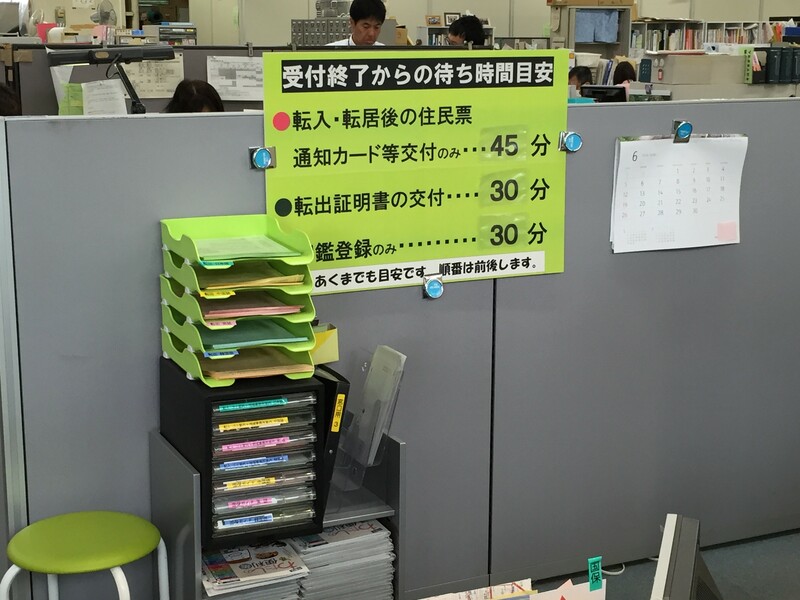 Nakano publishes a public relations newsletter every two months about improvement in the ward office. The goal is to share ideas across the organization and celebrate the improvement efforts in a “light and fun” way. Highlights from the 2016 Nakano City Kaizen tournament. At the beginning of each year, all sections in the government office compete for the best kaizen event or idea. 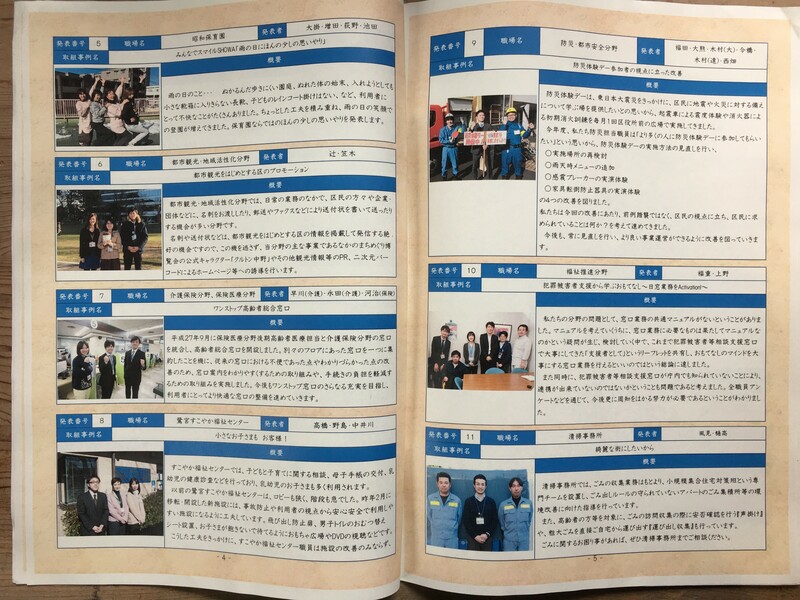 The photos here are from the newsletter highlighting the 2016 omotonashi kaizen competition that was held a few months prior to my visit. All division managers get management training and are encouraged to participate in study groups to support their interests and ongoing learning. After talking with the leaders of the Kaikaku Department, we got to tour two floors of the Ward and talk with the area managers. 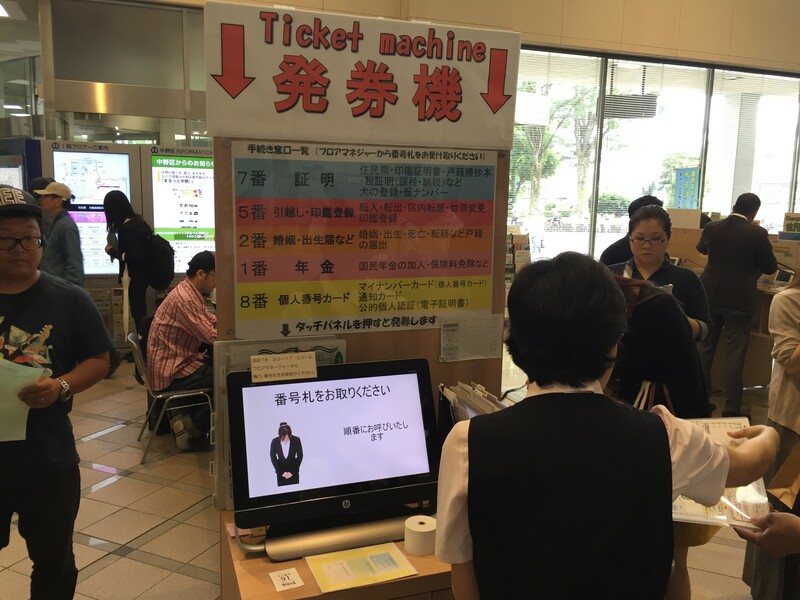 In my next post, I’ll share these examples of chokoto kaizen and kaikaki improvements and how they have delivered greater levels of omotonashi (customer service) to Nakano Ward Constituents. What do you think about how Nakano City is approaching kaizen and improvements in government? What is your experience of seeing Lean principles applied in government or other service sectors in other other countries? You can leave comments in the section below. Sign up to be notified when I publish new posts, including the follow-up post from this visit to Nakano and to the Tokyo-area dry cleaner.